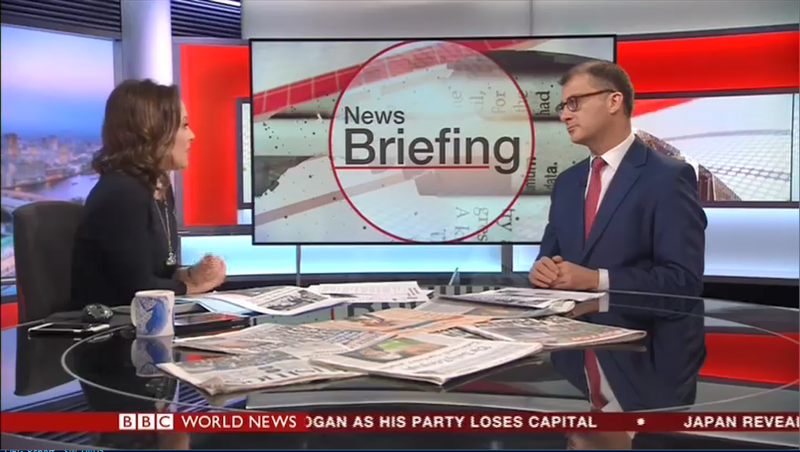 On Monday's (01/04/19) BBC News Briefing, Oxford Business Group's Editor-In-Chief, Oliver Cornock, shares his thoughts on the morning's headlines from across the globe. More and more commercial transactions are moving online and the so-called digital economy continues to expand its reach into every facet of the traditional analogue economy. For businesses, this means they have access to new channels to reach existing clients as well as new opportunities to expand market share with a competitive digital offering. Global Perspective: Following a retrenchment of overseas operations by numerous major banks, how are firms in emerging markets responding? In the three decades before the 2007-08 global financial crisis, the world’s financial networks became increasingly interconnected. Financial system regulatory convergence, the growing penetration of World Trade Organisation rules and the creation of currency unions, such as the euro, resulted in a surge in cross-border capital flows.